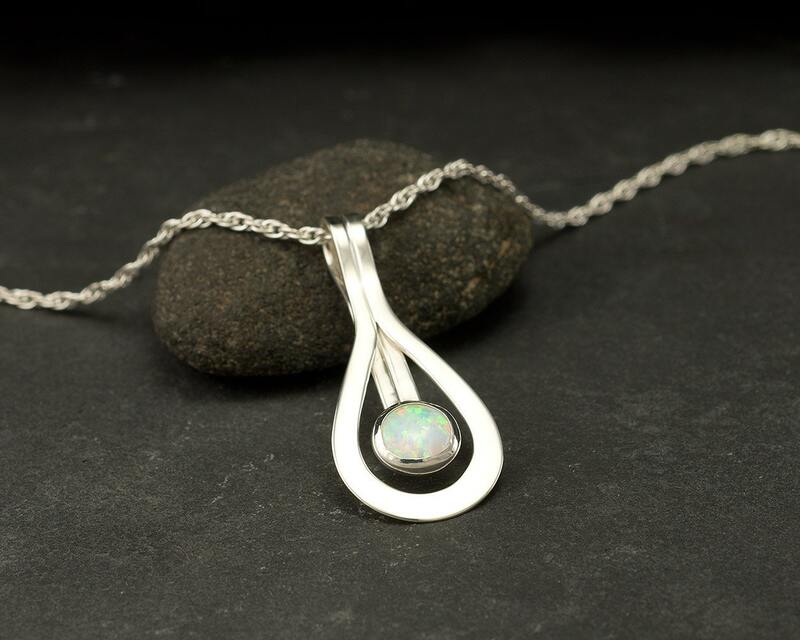 This modern pendant is comprised of solid argentium sterling silver. 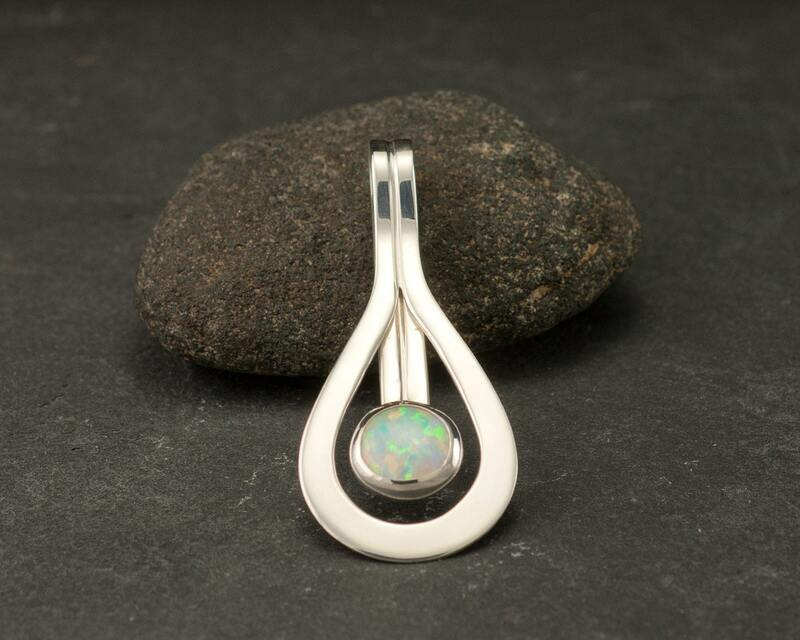 The pendant is designed with a curving line which accentuates an 8mm lab opal gemstone. It is a perfect statement piece to turn heads and light up an outfit for a special occasion. *This listing is for the pendant alone priced at $98. Fits most standard Omega chains as a sliding pendant. The pendant is also available with the chain in the photo for $118. 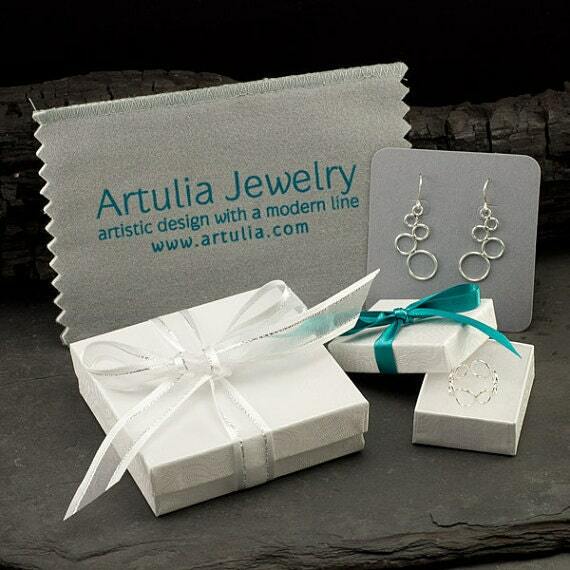 Necklace arrives beautifully gift wrapped & includes a jewelry polishing cloth. 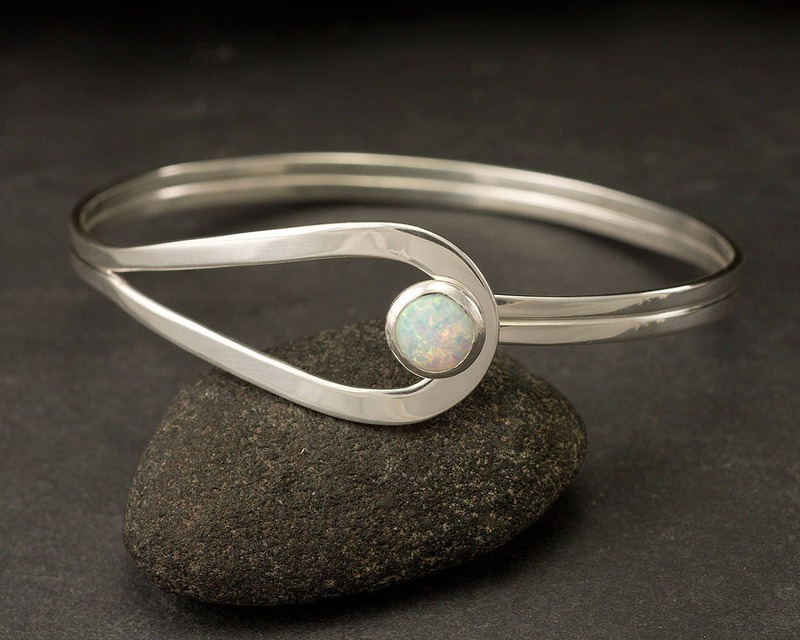 Meaghan makes amazing jewelry and is an amazing person! Thanks for being awesome. SIMPLY GORGEOUS NECKLACE!! LOVE IT!! ROCKET FAST SHIPPING, INCREDIBLE SELLER!! THANK YOU FOR THE EARRINGS, THEY ARE INCREDIBLE ALSO!! 500+BILLION STARS!! BEST OF THE BEST!! ☺️☺️☺️ THANKS SO SO MUCH!! This is totally gorgeous! It's even more beautiful than it looks in the picture. My recipient is going to love it! 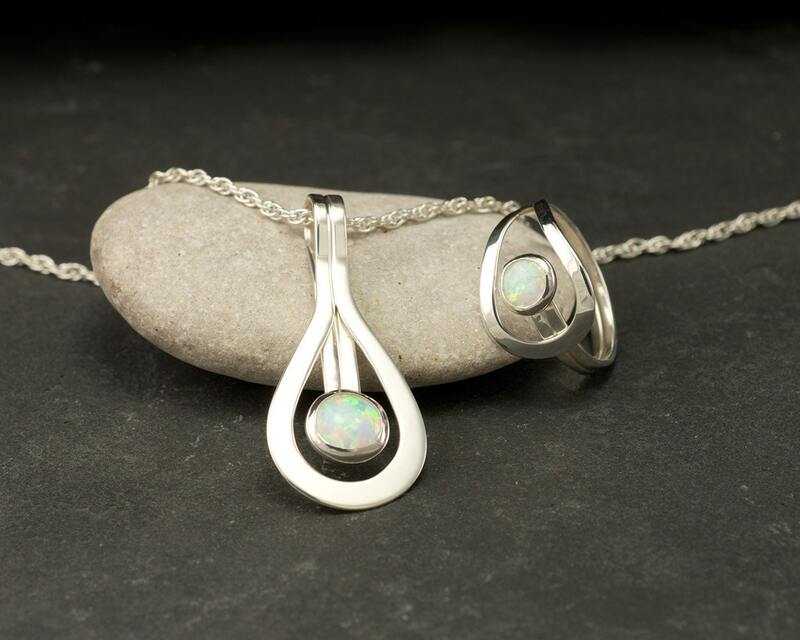 This pendant is gorgeous! I got it for my mom for a Christmas present. For various reasons not of interest to the reader, she did not realize it was a Christmas present and opened it early. She was so excited! She called me that moment and gushed about it. I was pretty sure she would love it and I previously bought another necklace as a birthday present for my sister from this Etsy shop, so I was familiar with the quality. Very great quality and I got it in the mail in less than a week!